WEDNESDAY, Oct. 31, 2018 (HealthDay News) -- After mass shootings like the one at a Pittsburgh synagogue just last weekend that left 11 dead and six wounded, Americans often rush to donate blood to help the victims. But new research suggests that some of that blood could end up going to waste. "There is an emotional desire after these events to immediately donate blood, but that's not always necessary and it's not always the best immediate response. The best thing you can do is donate blood year around," said first study author Dr. M. James Lozada. He's an assistant professor of anesthesiology at Vanderbilt University Medical Center in Tennessee. 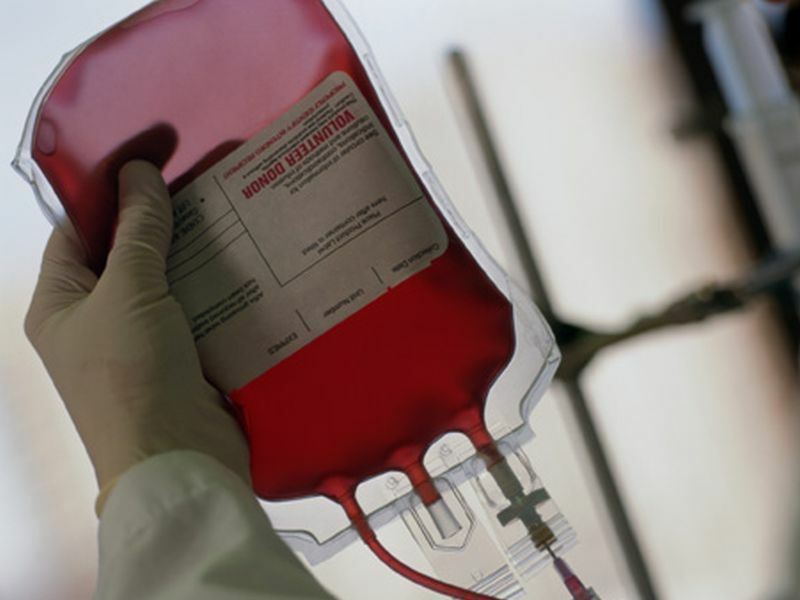 Lozada, who started the study while at Northwestern's School of Medicine in Chicago, explained that a typical blood donation takes two days to process, but most blood transfusions for shooting victims occur within the first 24 hours of the tragedy. The study examined the deadliest mass shooting in U.S. history, which occurred in Las Vegas on Oct. 1, 2017. There were 58 deaths, 869 wounded people, and 220 hospital admissions, including at least 68 critical care admissions. A public call for blood donations was announced during a news conference and widely reported by the media. In the three days after the shooting, the American Red Cross saw a 53 percent spike in blood donations nationwide. The Las Vegas blood bank, United Blood Services, reported 791 blood donations immediately after the mass shooting. Of those donations, 137 (17 percent) went unused and were later discarded, compared to an average of 26 wasted donations per month at the blood bank. The findings, which were published online Oct. 29 in The Journal of Trauma and Acute Care Surgery, showed that a call for immediate blood donation was unnecessary in Las Vegas and probably in other mass shootings, the authors said. "From our data, it is likely that the total one-day blood component transfusions needed in Las Vegas were more than in any mass shooting on record," Lozada said in a Northwestern news release. "One of the things that we propose in the paper is for cities to develop some protocols for these scenarios, where instead of issuing a blanket call for blood donation you would do it in a systematic way. As one suggestion, you might do it by ZIP code," he said. "Our findings are important to help us prepare for the next mass shooting in the United States. It shows us the amount of blood components we likely will need. It will also help first responders adequately prepare to save lives," Lozada added.